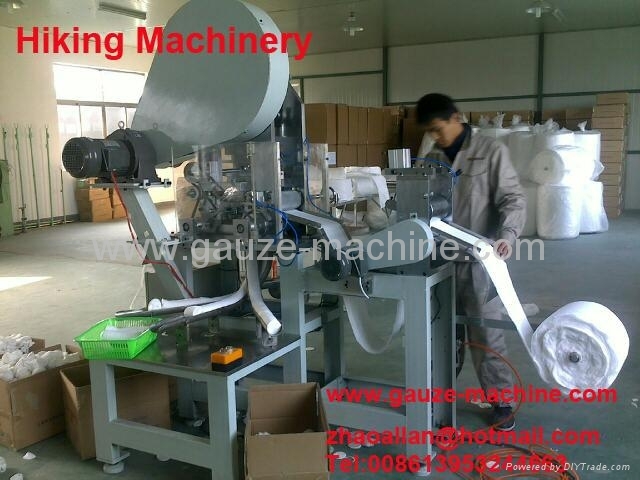 This machine is used to produce cotton pad, make-up remover. There are 3 channels in this machine, it can produce 3 pieces per punch. Material can be used: 100% cotton, non-woven + cotton etc.